The struggle is real for these authors in surprising pre-book careers. Writing books is a tough way to make money, especially a writer’s first time out. Which is why so many authors have to take on other careers, side jobs and hustles before they finally write that magical book that cracks the legendary New York Times Bestseller List. So today, to inspire everyone out there that’s grinding away at a non-dream job as they still pursue their true passion on the side, here are 11 New York Times bestselling authors who had very different careers before their books broke through. 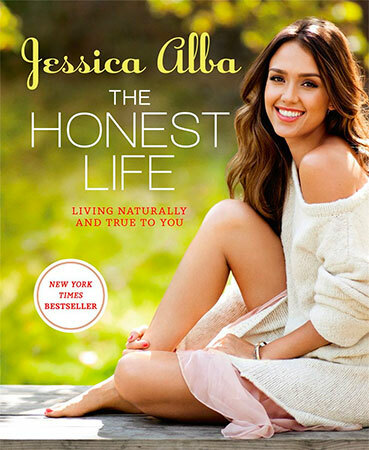 Before Jessica Alba wrote her bestseller The Honest Life, based around a company she founded to sell expensive-but-leaky diapers, she was actually an actor. She made ends meet with roles in the 1995 reboot of Flipper and the 1998 reboot of The Love Boat. She also appeared in movies like Honey and Honey 2: Rhythm and Botulism. 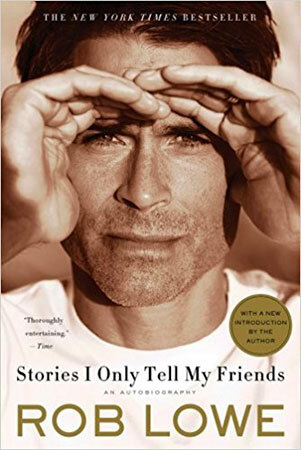 Rob Lowe toiled as a teen heartthrob in the ’80s and a middle-aged heartthrob in the ’00s (he didn’t quite nail heartthrobbing in his young adult life) before he released his bestseller, Stories I Only Tell My Friends. Drew’s career started young, when at just age seven she appeared in a movie about an alien called E.T.. She would continue to act until writing her bestseller, Little Girl Lost, in 1991. But even with that success as an author, she continued to take roles in movies even into adult life. 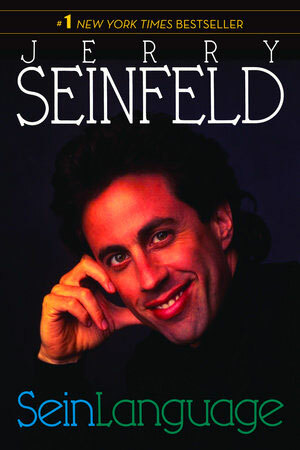 Before his book Seinlanguage was a big-time bestseller in 1993, Jerry Seinfeld was a sitcom actor. He might not’ve been recognized as the best actor in the cast, but he did make the most money. 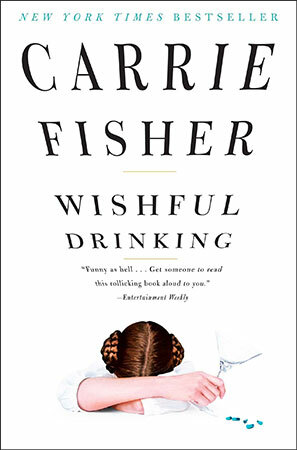 Yes, before her tell-all memoir Wishful Drinking, Carrie was in a movie franchise called Star Wars, playing a character named Princess Leia. Her character even had a signature hair style; to help you get a perspective, it was kind of like The Rachel of the time. 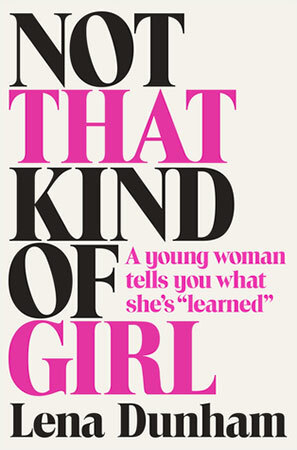 Lena was an actress on the pay channel HBO, in a show called Girls, before Not That Kind of Girl came out in 2014. There have been rumors ever since of a follow-up book, but, unfortunately, this is looking more and more like a John Kennedy Toole A Confederacy of Dunces one-book wonder situation. Brand was an actor in a country called England. 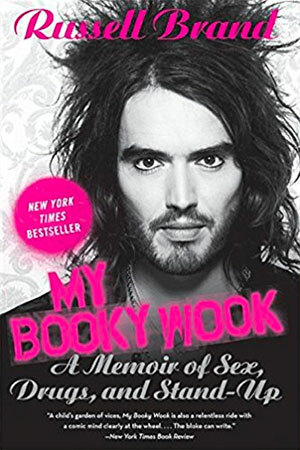 In spite of that obscurity, his first autobiography, hilariously titled My Booky Wook — gotta love that sophisticated British wit — still managed to crack the NYT list here stateside. 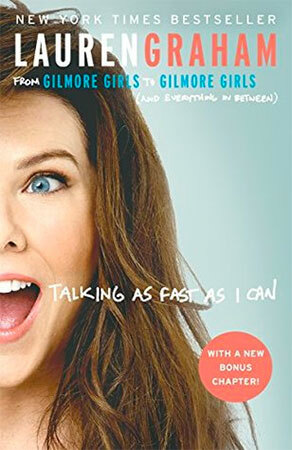 Lauren Graham really set the literary world on fire with her book, Talking As Fast As I Can, but before that, she was on a TV show called Gilmore Girls. A show that, in its prime, achieved the distinction of becoming the second-highest rated show on America’s fifth-largest TV network. 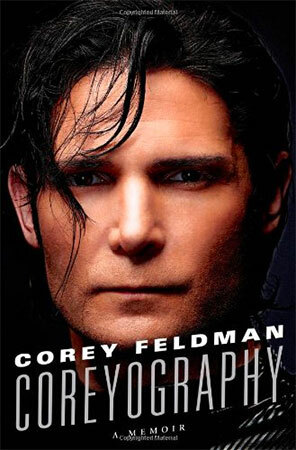 Corey Feldman stuck gold a few years back with shocking and personal revelations in his slickly-titled book Coreyography. 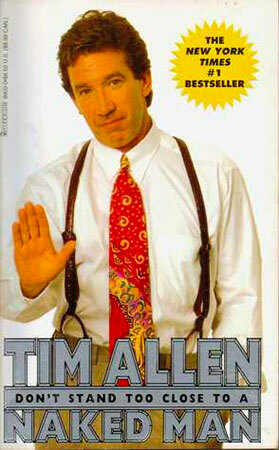 But in the ’80s, his acting career hit everything from commercials to TV shows to movies to 900 numbers. I mean, I guess he was also technically employed as a drug mule and then a narc before the release of Don’t Stand Too Close to a Naked Man, but clearly I’m going for a bit here. 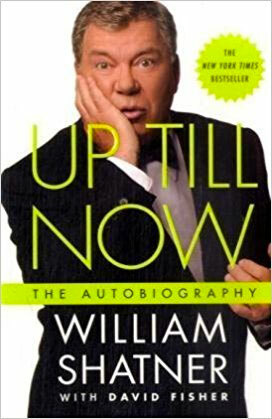 The success of Shatner’s book Up Till Now: The Autobiography most definitely happened when he was over acting.